Mr Dyson said that Huawei equipment was part of Three's plan for 5G. "We've already started to deploy equipment for when we launch 5G in the second half of the year," he said. "So if we had to change vendor now, we would take a big step backwards and probably cause a delay of 12 to 18 months." "Huawei met all of the standards that the other operators met, and we felt at the end of that process that Huawei was the right choice for our customers and for our business," he said. Mr Dyson also warned that a ban would pose a risk to the UK's 5G ambitions. "It is seen as an important element in terms of how the UK economy does develop over the next five to 10 years," he said. 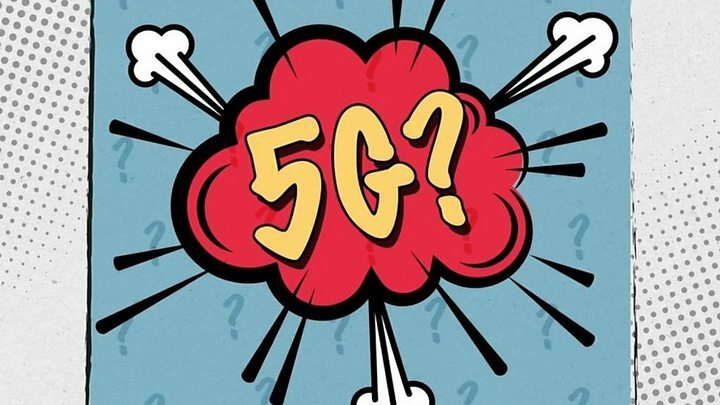 "So I think any sense that there is a delay to the start of rolling out 5G will have implications for the broader economic environment in the UK," he added. 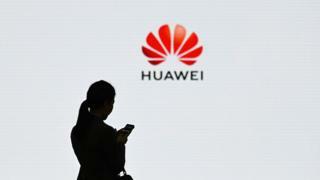 Earlier this month, Vodafone's chief technology officer Scott Petty said the cost of banning Huawei would be vast.